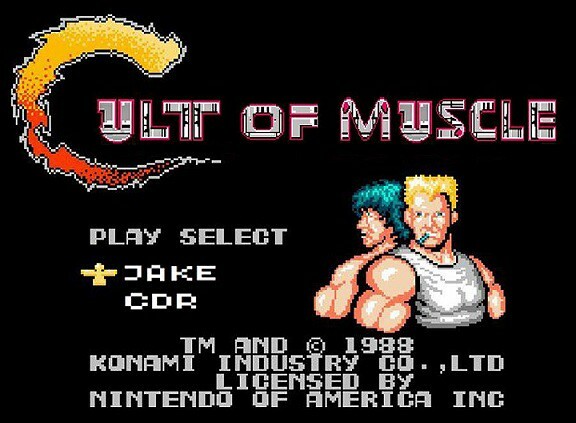 Two pillars of the Cult of Muscle pantheon return to the show for this week's beefy show! Loren Avedon squares off against Billy Blanks in King of the Kickboxers and Clint Eastwood does whatever and whoever he damn well pleases in Magnum Force!. Ok so this is one seriously absurd episode. You want a review of a movie where Patrick Swayze plays a country boy in Chicago going up against two mobsters played by Adam Baldwin and Ben Stiller? How about a survival/misfits on a mission/urban crime/feel good/80's movie directed by Starsky? Well you got it! This week we cover Next of Kin and Band of the Hand! As is often the case, dtv action has provided some of the finest futurist entertainment we've ever seen. So this week we dive into the post-apocalypse with Karate Cop and Lorenzo Lamas navigates a cybersex future in Terminal Justice! To celebrate the return of Arnie and his big ol' teeth to silver screen we invited good friends of the show, Kelly and Wes, to talk about the newly released Terminator: Genisys and Terminator: Salvation! There's also a capsule review of Kung Fu Elliott! Oh boy is it a real corker this week. This week's episode we are joined by Justin Oberholtzer from the The Freakin Awesome Network to walk the hard road through angsty goth kids in Black Circle Boys and an early dubious foray into found-footage with Danny Bonaduce in America's Deadliest Home Video!